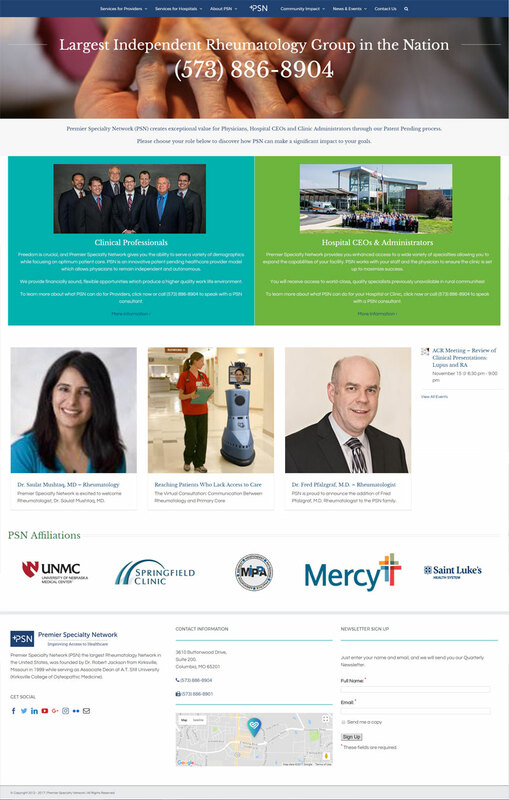 I currently serve as the Creative Director & Salesforce Administrator for PSN, a rural healthcare provider network. I created the website using WordPress. I provide technical and creative web development services which include, but are not limited to website creation and management using both industry standard and proprietary development tools and technologies. I work closely with departmental staff and management to develop website solutions with the goal of getting results.